Craft House Designs features rustic farmhouse decor for the home. Tara Parker finds her inspiration in the simplicity of rustic country and farmhouse styles infused with modern elements. Bringing modern simplicity to the homes of others is what inspired her to branch out and open up Craft House Designs, a wholesaler and retailer based in Central Ohio with a focus on the decor that makes each home special. Parker is the visionary behind the business, who wants to bring in new and exciting farmhouse decor to customers. “Her expertise in the market shows through our hand-picked selection of fun-loving and classic styles,” says Kolker. 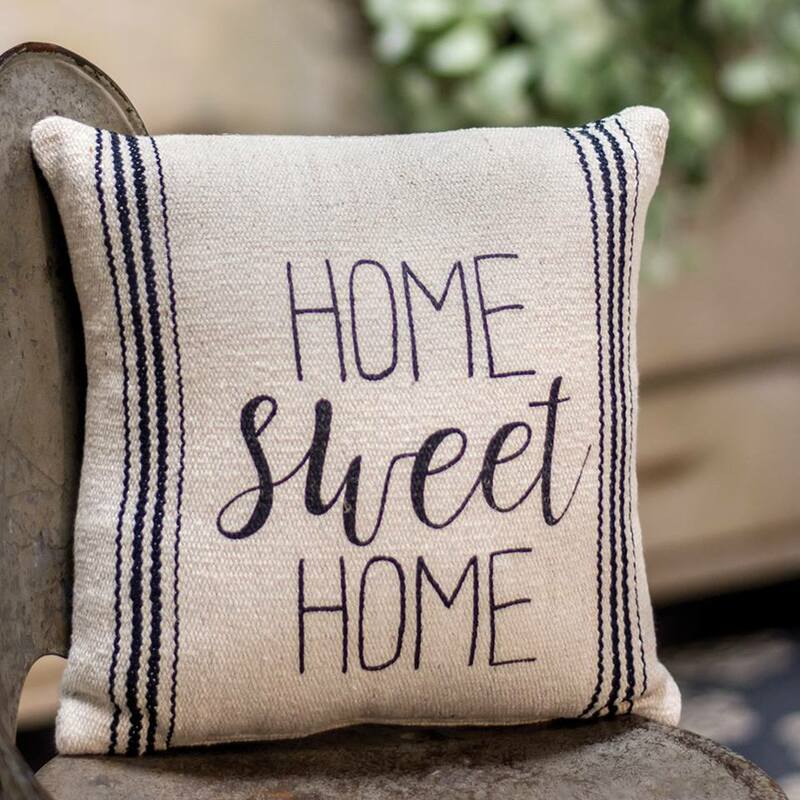 There are a variety of farmhouse-inspired products available from Craft House Designs, including table decor and textiles, and even planters for every room of the house. “Everything in our collection has been thoughtfully selected to bring our customers the best of new, farmhouse-inspired styles,” she adds. Although farmhouse is a popular home decor style in today’s design world, Craft House Designs uses a unique approach to home styling. With spring just around the corner (hopefully! ), Craft House Design says that customers can keep an eye out for fun and quirky styles that are sure to get a smile as well as brand new floral accents and event new t-shirt styles. And, with the holidays already on the mind, Craft House Designs will launch a red-and-black buffalo check Christmas line in 2019. To learn more about Craft House Designs, visit www.crafthousedesigns.com or follow along on Facebook and Instagram to see the latest news and products. Wholesale customers can visit Craft House Designs at AmericasMart or at the Columbus Warehouse where there is partial product line available.